Mapping Social Identity and Power in Integral Theory – Raúl Quiñones-Rosado, Ph.D.
Where are Latinos in a Future Multiracial Society? I have long resisted efforts (and requests) to translate aspects of the consciousness-in-action approach into the language and frameworks of Wilber’s Integral Theory and his AQAL (all quadrants, all levels) map. But my recent conversations with Hokyo Joshua Routhier and Sarah Middendorff, from Great Lakes Integral, got me going. So, here I’m sharing a preliminary mapping of key of where and how social identity and social power may coincide in the AQAL map. More interesting to me, though, is the diagram of how social identity development, multicultcultural organizational development, relational development and consciousness development (according to Wilber) correlate. At some future date, I’ll be writing (or presenting) more of my thoughts on how social identity and power are central to an integral understanding and practice for development into the next stages of consciousness and human culture. 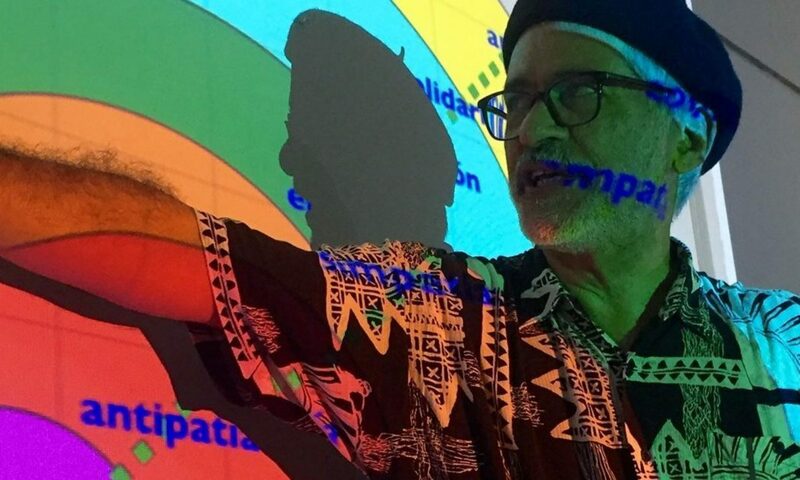 Meanwhile, here’s the recording of the great conversation with my friends at Great Lakes Integral on how social identity and social power expands integral theory and can, in effect, provide a gateway to the next stages of human consciousness and culture. And some electoral politics, of course. Check it out.